← HEY! LOOK WHAT’S TURNED UP! In the February 19 blog, I reported that a noose was tightening around Prime Minister Netanyahu’s neck. Details were offered that you have not read or heard in the American media. Since then, more insight has surfaced. After a 14 month investigation, the Israeli police announced a recommendation that Prime Minister Netanyahu be indicted for bribery, fraud, and breach of trust. They allege Netanyahu accepted expensive gifts from businessmen Aron Milchan and James Packer, both wealthy investors. The police report indicates Milchan gave 750,000 NIS and 250,000 NIS came from Packer. The bribes came in the form of champagne, cigars, jewelry and similar goods. In turn, the police suspect Netanyahu promoted a bill that assisted returning Israel citizens that benefited Milchan to the tune of hundreds of millions of shekels. A key witness is MK Yair Lapid, the finance minister when this occurred. They also have suspicion that the Prime Minister contacted the US administration to assist Milchan in extending his visa. Moreover, the police believe Netanyahu promoted Milchan as a shareholder in what was once Israeli television Channel 2. They also see Netanyahu’s hand in a conflict of interest with Channel 10 which Milchan partially owned. There are other charges, but these are the major issues. The Prime Minister responded that for the last nine years in office, his only interest has been the good of the country. He said, “What motivates me is one thing to ensure the future of our state. 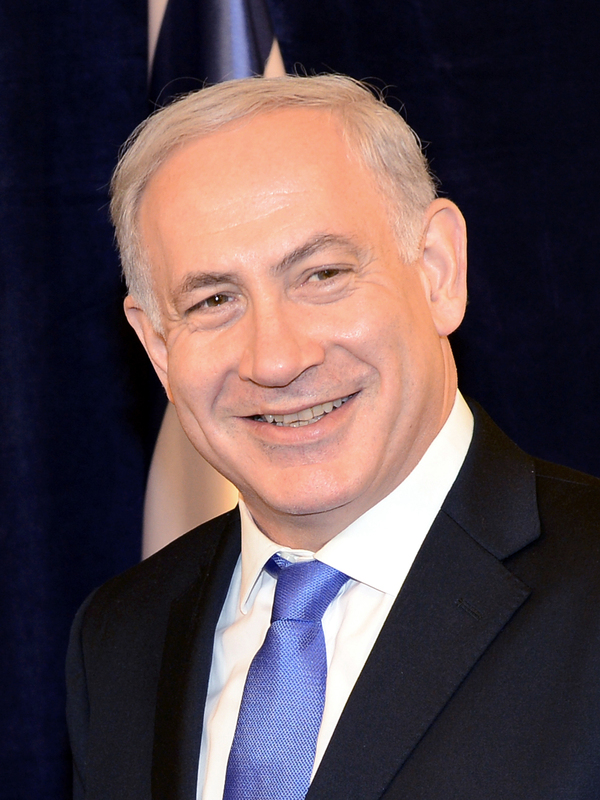 Therefore I say to you, this government will fulfill its term, … we will continue to turn Israel into a rising world power.” Apparently, Netanyahu intends to fight the charges. The next step involves Attorney-General Avichai Mandelblit bringing the indictment. The Police recommendations are not binding. In the past, it was not uncommon for the AG to take months or even nearly a year to act. On the other hand, Netanyahu is not obligated to resign before a final conviction and all appeals are exhausted. Given his history, Netanyahu will probably fight the charges to the bitter end. When former PM Olmert tried this approach, he wound up in jail. However, Netanyahu is far more clever. Explosive conditions in street demonstrations and outcries for change could set the stage for any final decisions. The daily charades and scandals from the Trump Administration keep the media focused on the White House. You now have information on the Israeli Dog House. We’ll see what comes next! By the way— Do you believe miracles still happen? My blog developed from interviews with recipients!